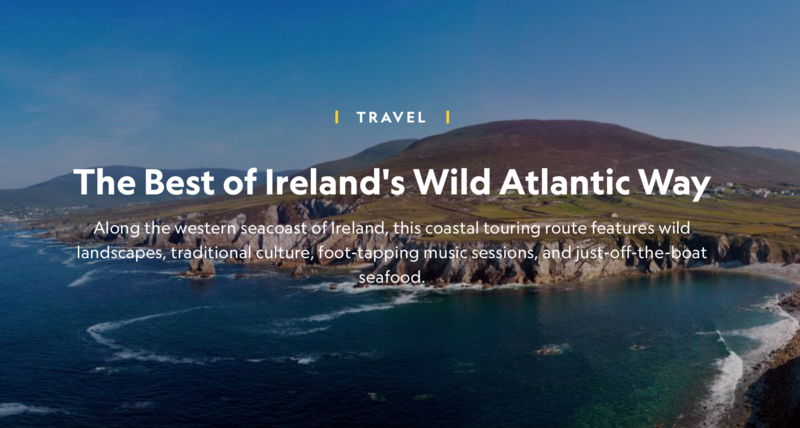 This article in National Geographic looks at a journey in Ireland which might include exploring castle ruins, taking a boat to an ancient island monastery, watching a step dancer in a pub music session, staying in a lighthouse keeper’s quarters, or pulling lobster pots for your dinner. Authentic experiences are what this coastal touring route covering nearly 1,600 miles from Donegal to West Cork is about. Here are some insider favorites along the way. To read the full article visit: Is Kelp the next kale? Ireland’s Culinary Coast. Journalist Jody Eddy and photographer Sandeep Patwal visited Streedagh Beach to join Prannie’s seaweed identification walk and captured the spirit of the Wild Atlantic Way. Journalist Laura Brehaut featured Prannie in an article about wild food walks in Ireland. 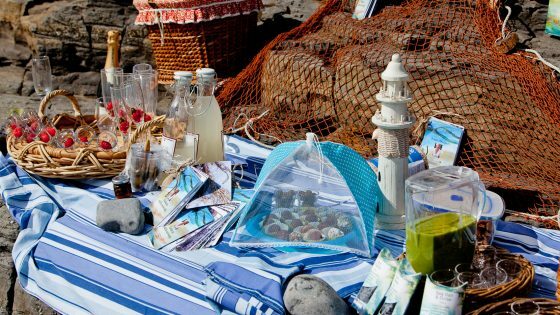 The piece covers seaweed identification, sustainable harvesting, seaweed tasting and recipes. Prannie and Claire go on a seaweed walk at Streedagh Beach after a recent storm. Prannie talks about how to identify the seaweeds that can wash up on the shore after a storm and how this seaweed can be used as a garden fertiliser. Prannie also discusses how you can harvest your own seaweed on any shore in Ireland by using Guide to edible Seaweeds. 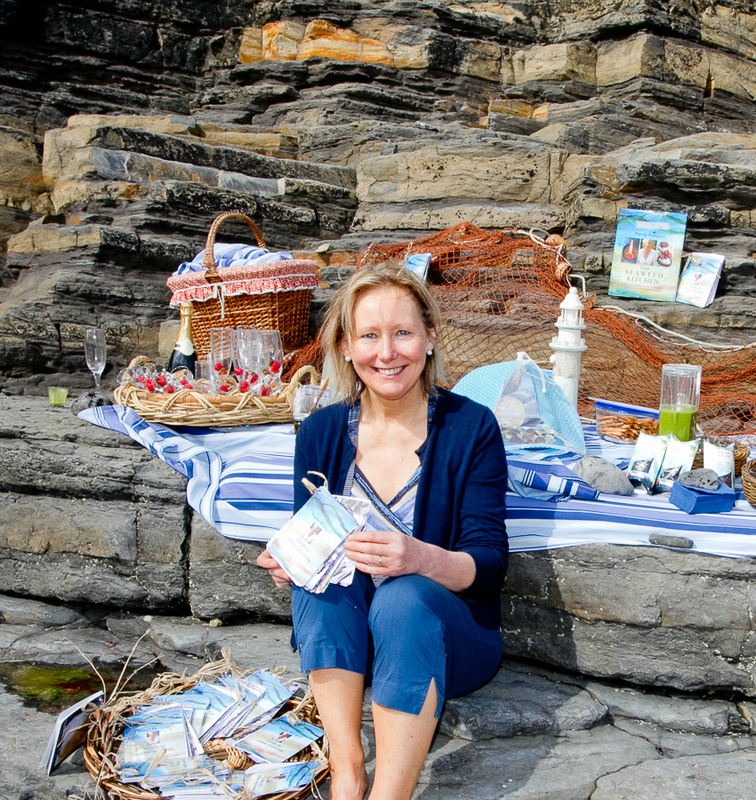 The launch of Guide to edible Seaweeds presented by Claire Ronan of Country Matters, RTE. Prannie discusses how she became interested in seaweeds at a young age, why this new pocket guide to edible seaweeds is so exciting, and why seaweeds are so beneficial for your health. This programme was filmed on location at the idyllic Streedagh Beach, County Sligo. RTE’s Pat Kenny interviews Prannie to find out more about Irish Seaweed Kitchen. 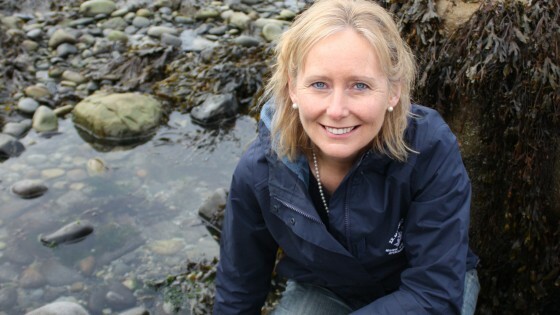 In this programme Prannie shows Sile Nic Con Aonaigh how to harvest Sea Spaghetti and Dulse (Duileasc) sustainably from the shoreline for use in every day recipes such as the delightful carrot and sea spaghetti salad featured in Irish Seaweed Kitchen. View carrot and sea spaghetti salad recipe by clicking here. 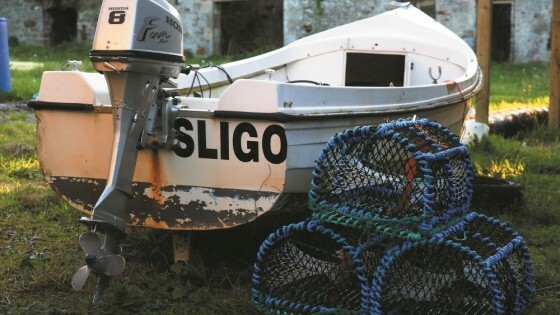 This programme was filmed on location at Streedagh, County Sligo. 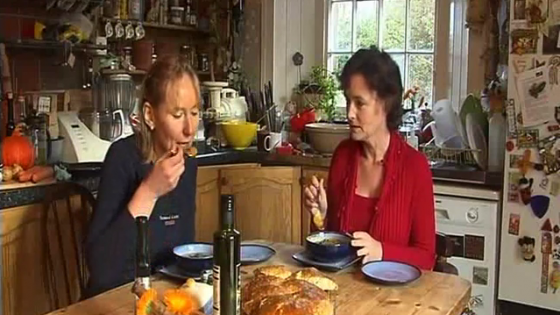 RTE’s North West Correspondent Eileen Magner visited Prannie at her home in Streedagh, County Sligo to find out more about Irish Seaweed Kitchen. Prannie talks about how seaweeds are a nutritional powerhouse containing vitamins, minerals and trace elements. She advises it is optimal to have small amounts of a wide variety of seaweeds on a regular basis. 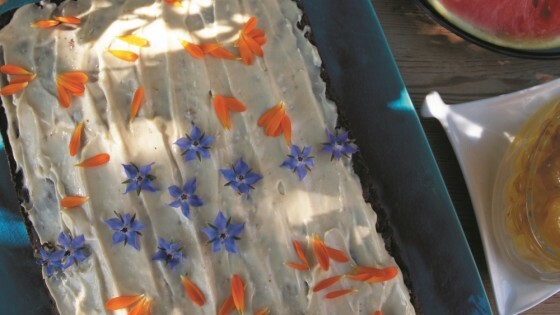 In this video Prannie demonstrates how to cook the rich and moist carrot, nori and sugar kelp cake featured in her bestselling cookery book Irish Seaweed Kitchen. Prannie also discusses how easy it is to include seaweed in dishes for children. 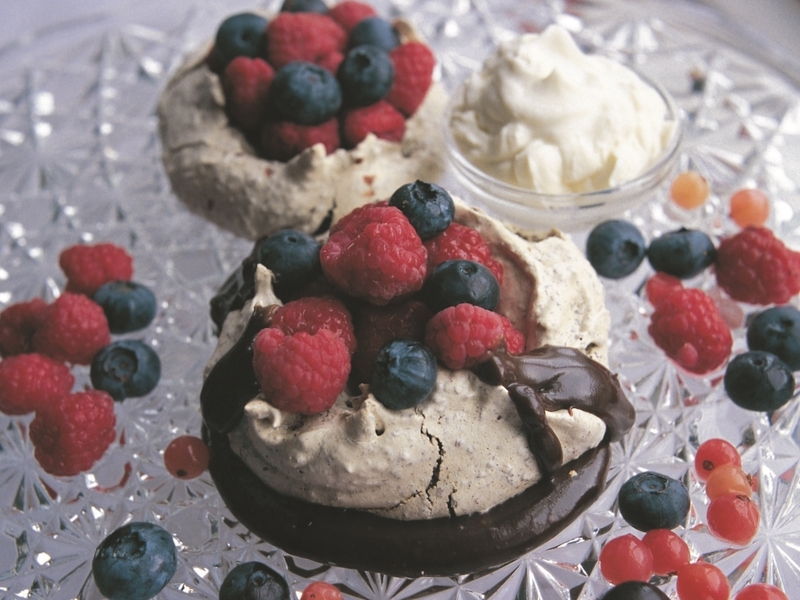 In fact there is a whole section in Irish Seaweed Kitchen dedicated to recipes for children. In this video Prannie talks about how she was inspired to write a book about cooking with and eating seaweeds. 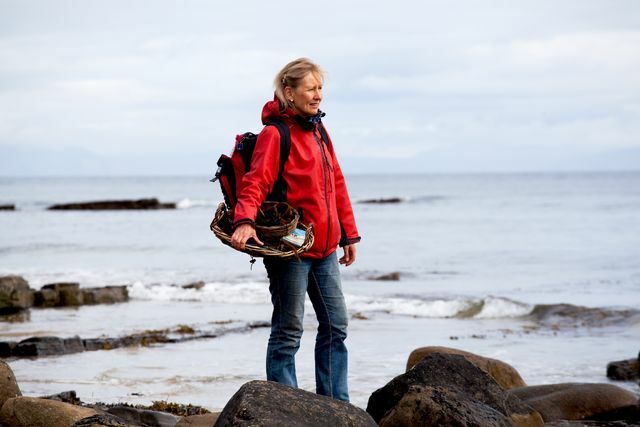 Chef Rachel Allen also talks about the benefits of eating and cooking with seaweeds. Seaweeds, cutting board to cutting edge, Algae in the kitchen. 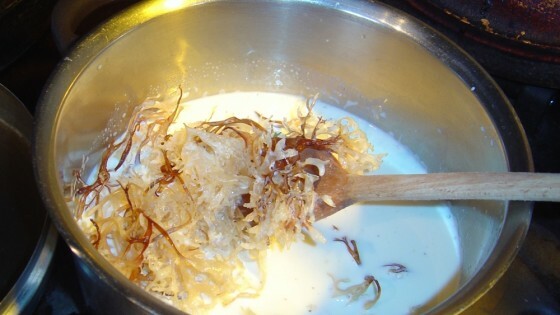 Prannie talks about why edible seaweeds should feature in your kitchen.